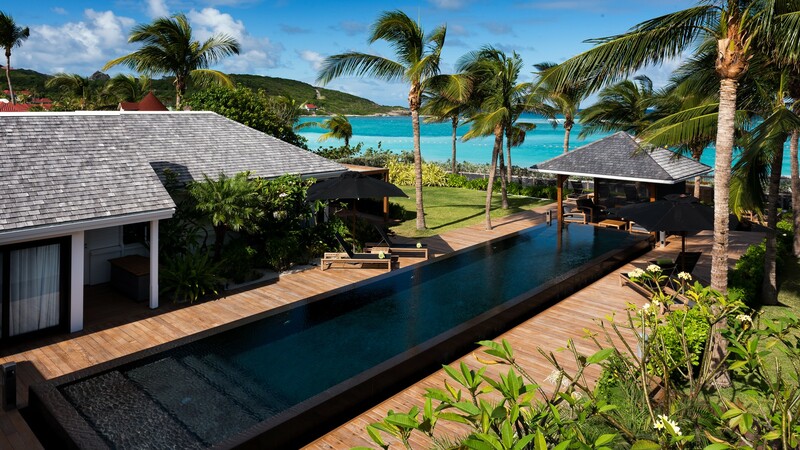 Villa BOM on St Barts. 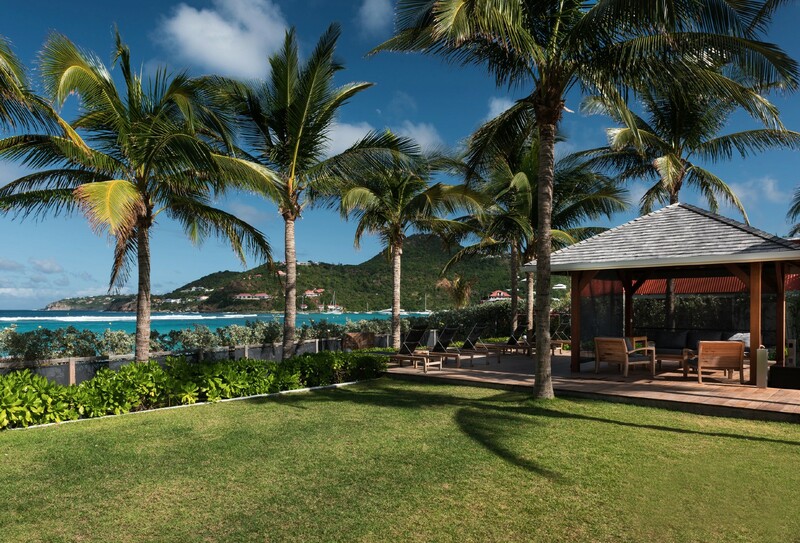 Does the idea of a private resort appeal to you? 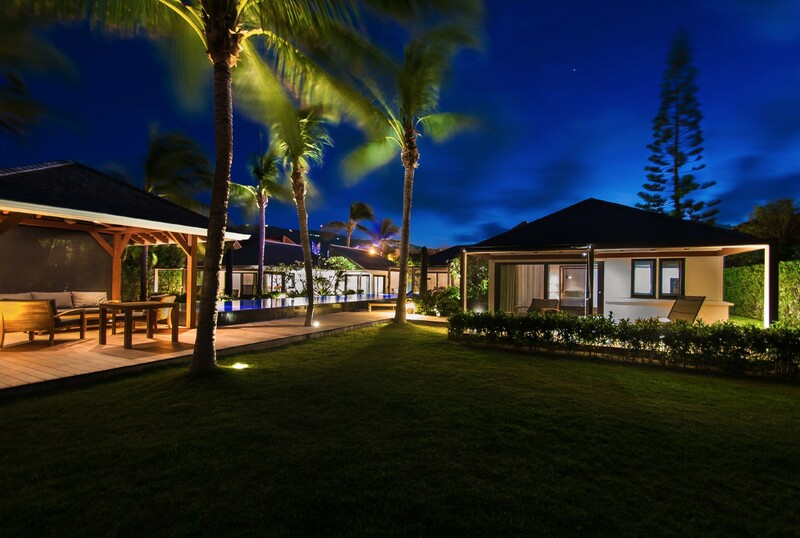 If so, you must explore the impressive Villa BOM's amenities and options. 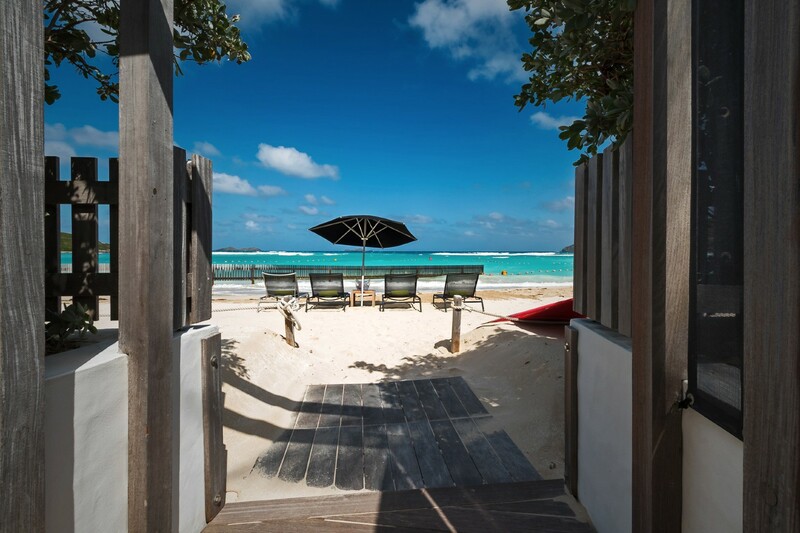 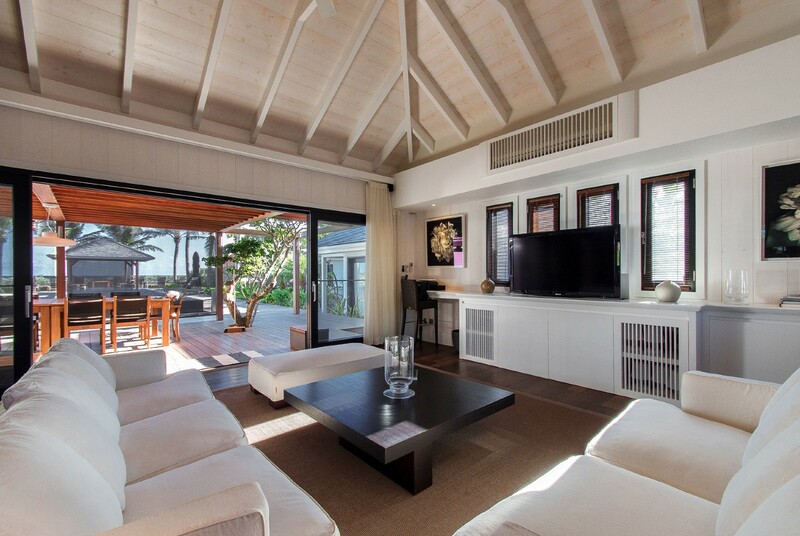 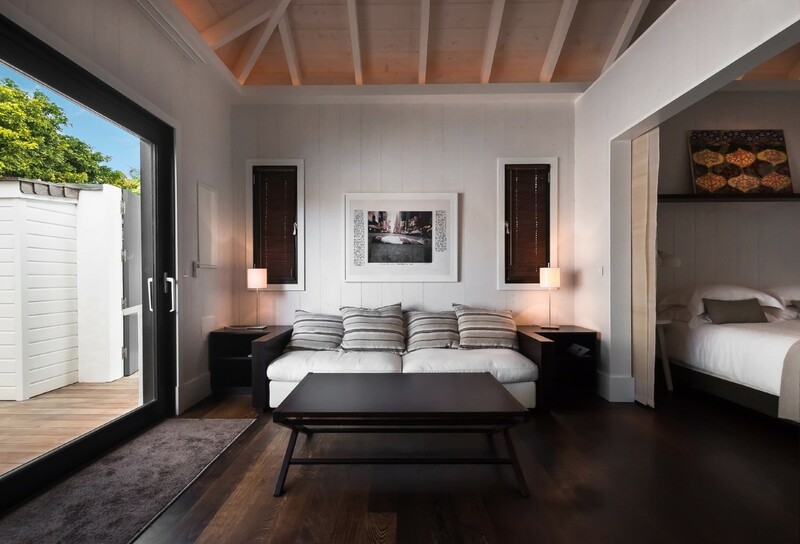 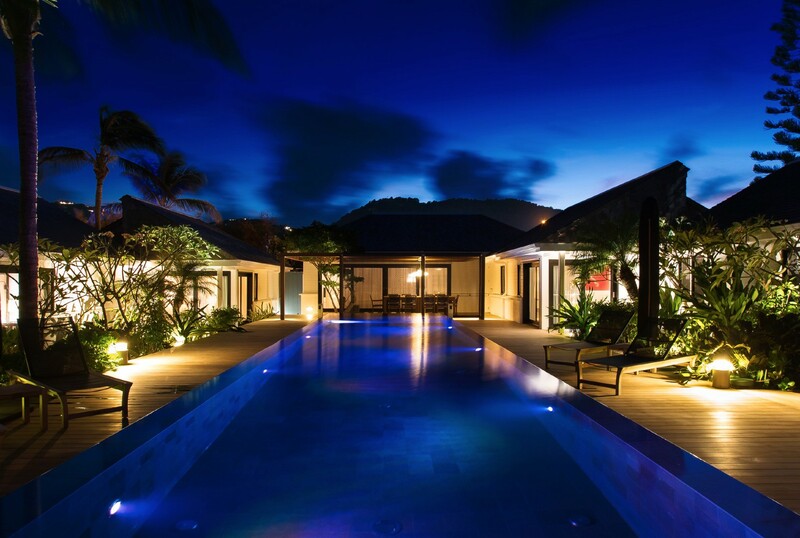 This five bedroom, ocean front villa is set along one of the St. Barts most exclusive beaches, St. Jean Beach. 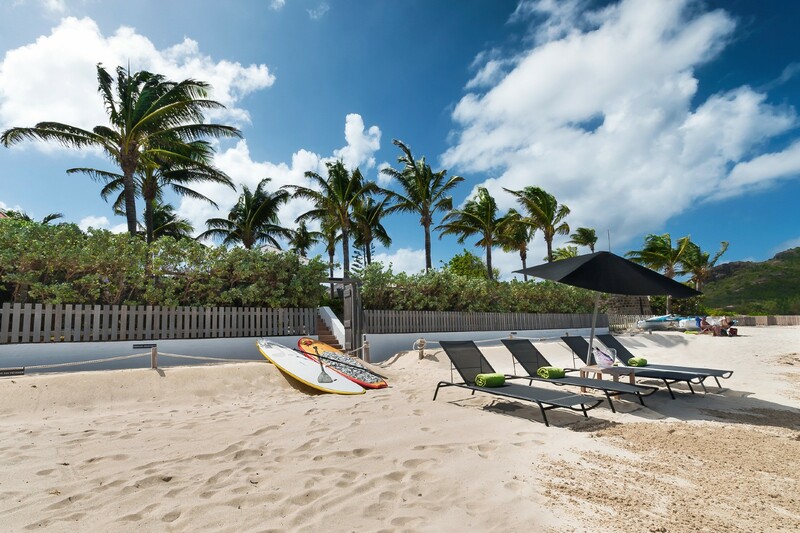 Not only does it give you immediate access to this scenic and pristine beach, but it also sets visitors just a short distance from some of the island's best dining and shopping as well. 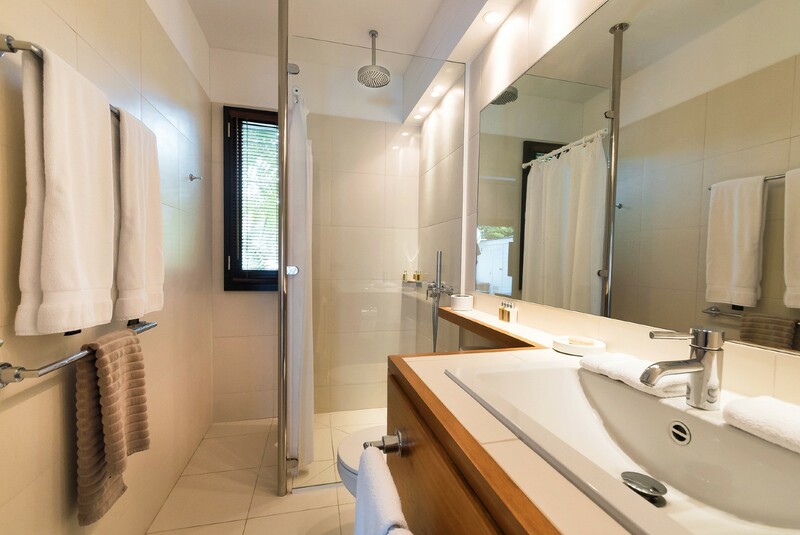 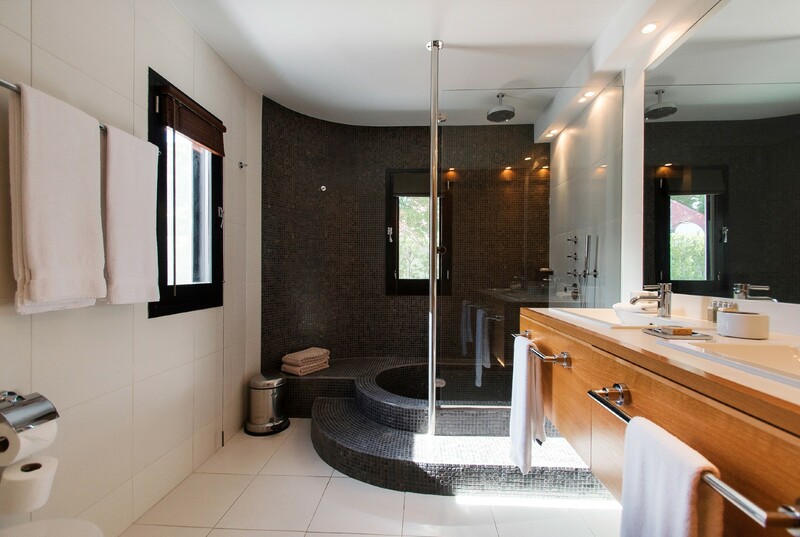 Naturally, that alone is not enough to make it a superior choice in accommodation, and Villa BOM can be said to go above and beyond where amenities are concerned. 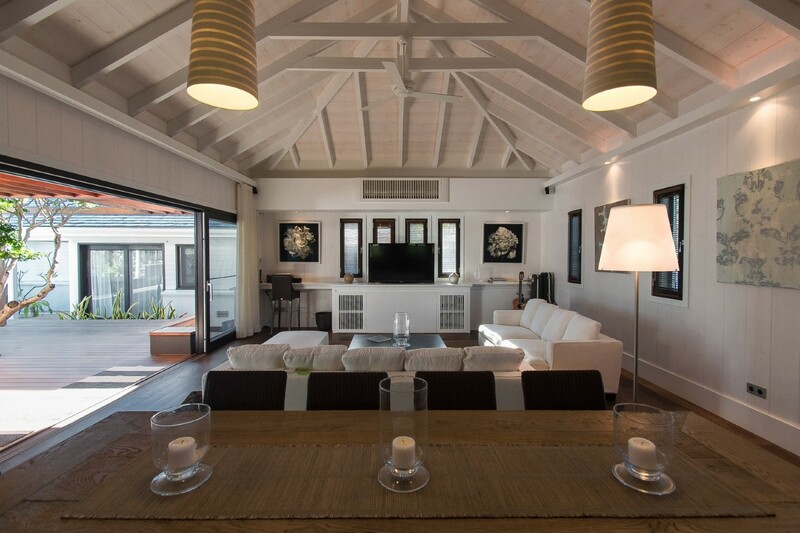 The villa is a beautifully designed structure that provides up to ten visitors with modern, comfortable, and well provisioned shared spaces. 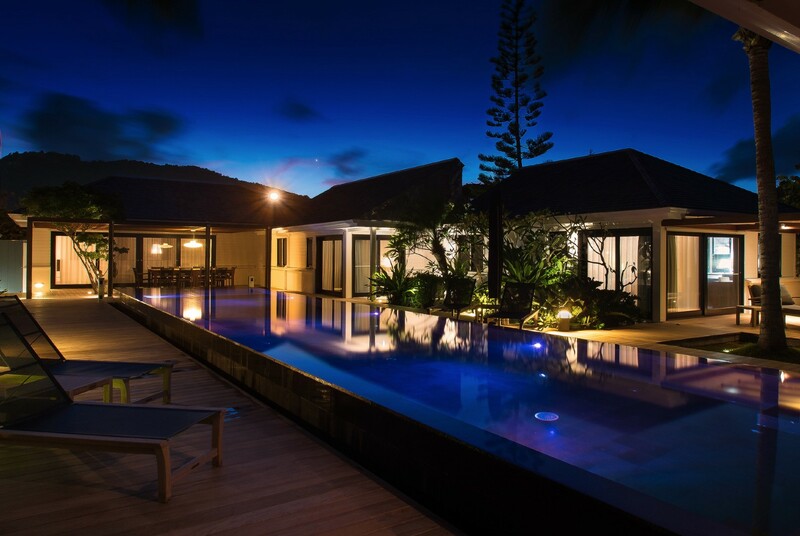 A gourmet kitchen, large living room with full entertainment system, gardens, several lounges, a gazebo, and one of the loveliest fresh water pools imaginable, all combine to create a resort-like atmosphere. 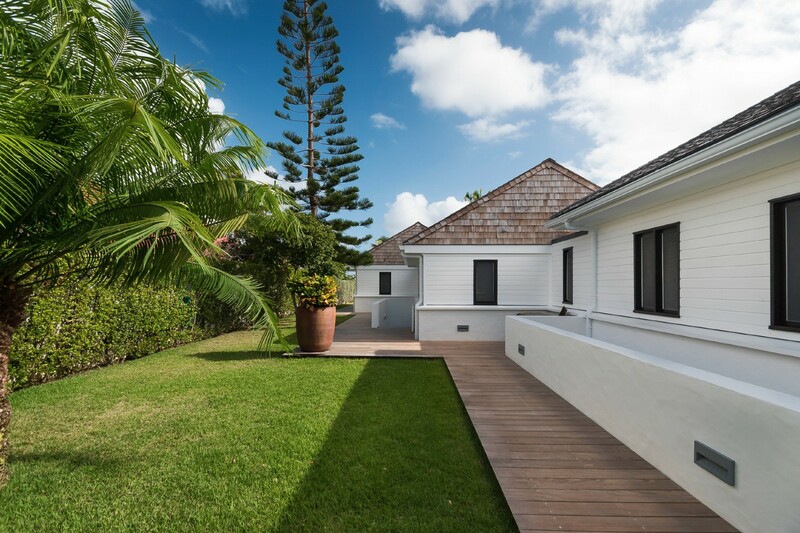 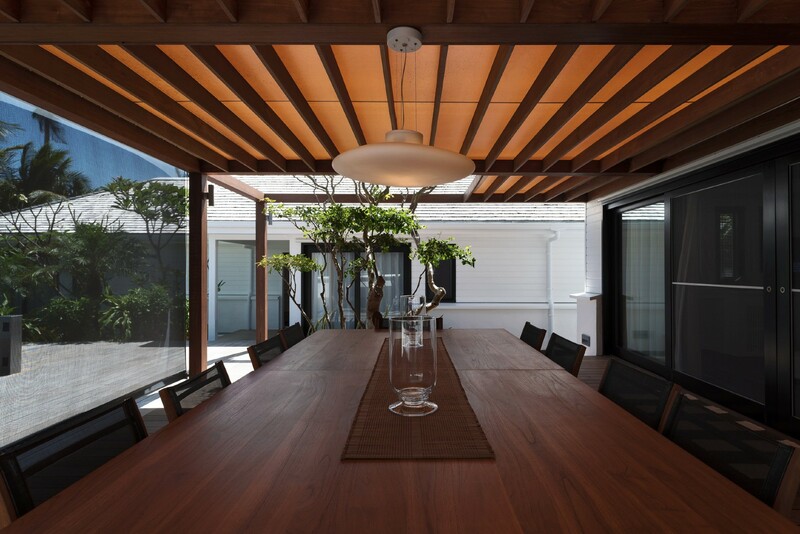 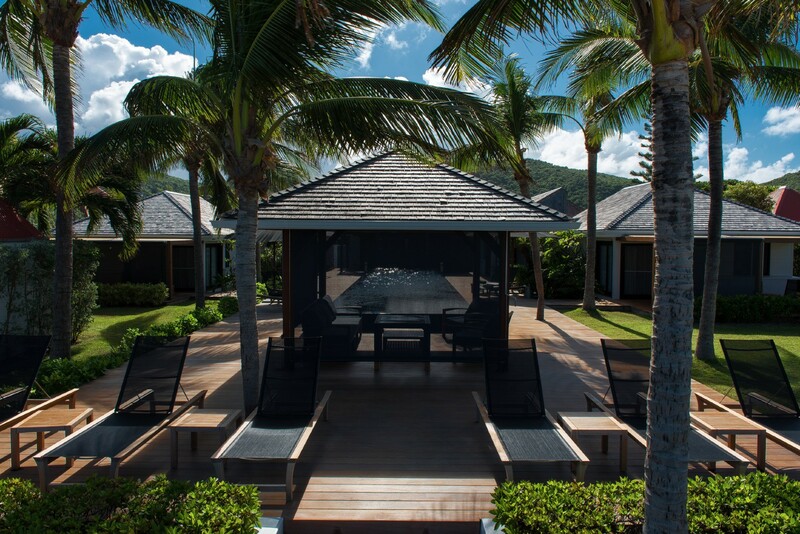 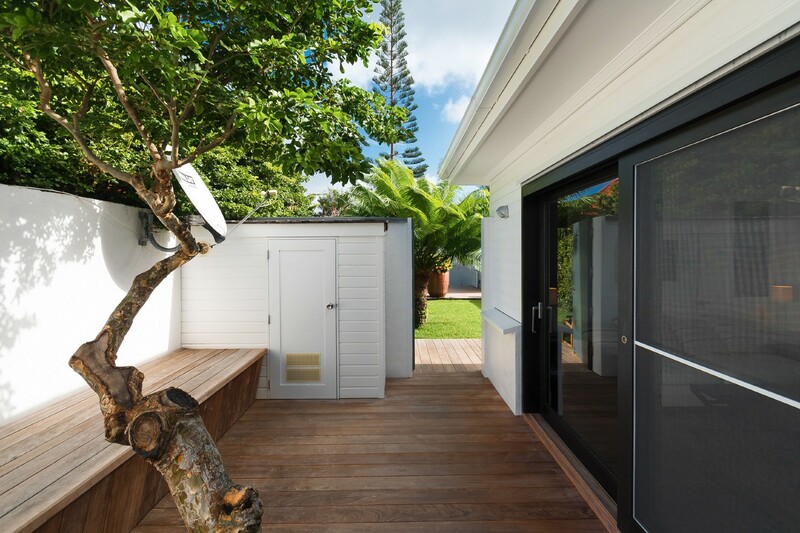 Choose indoor or outdoor dining spaces, read in the shade, bask in the sun, or play with the kids in the gardens this is the location where you can enjoy privacy, space, and all that the Caribbean has to offer. 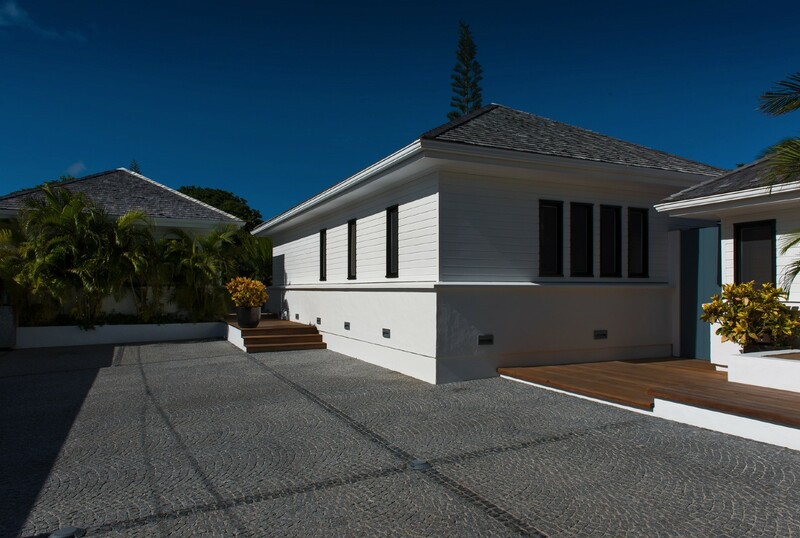 The five bedrooms are all en suite and each offers its own special "extras". 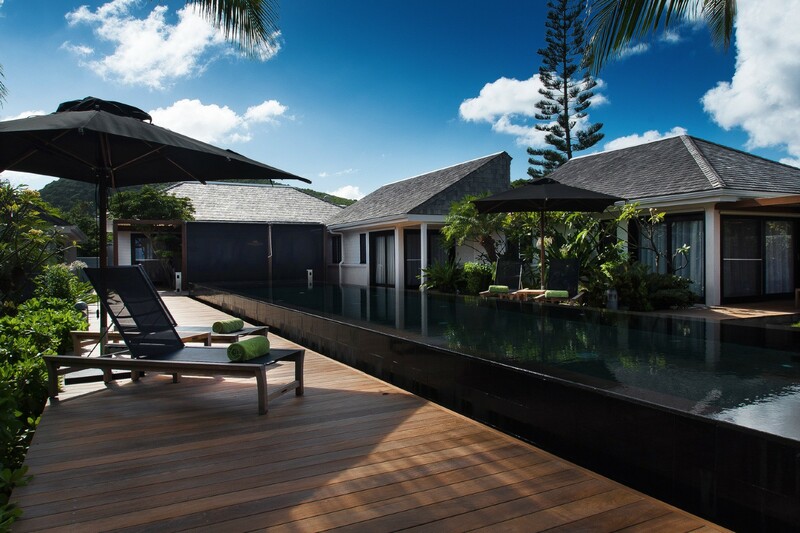 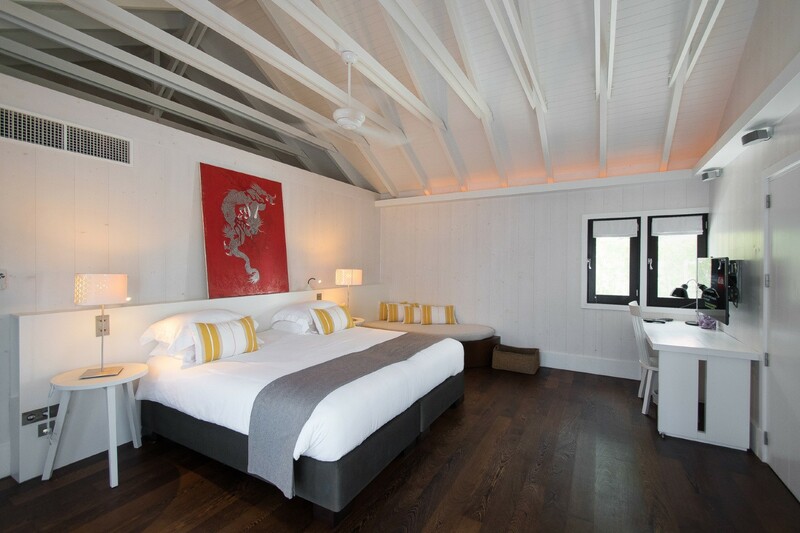 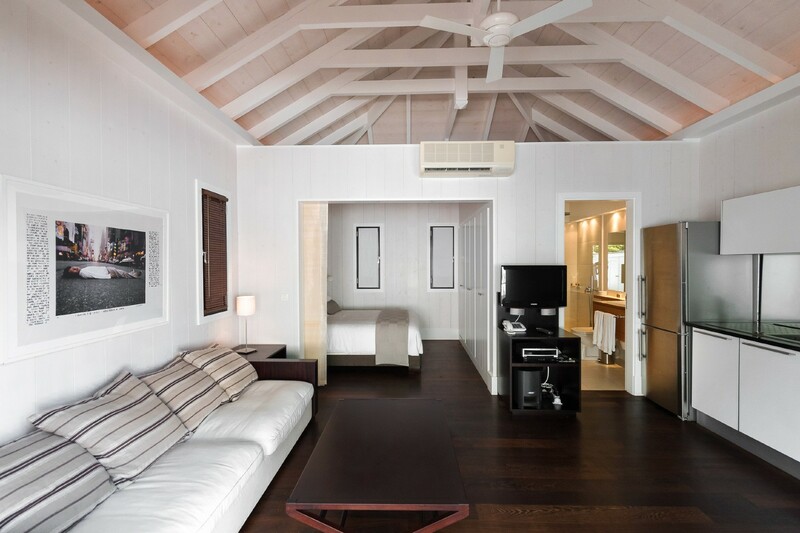 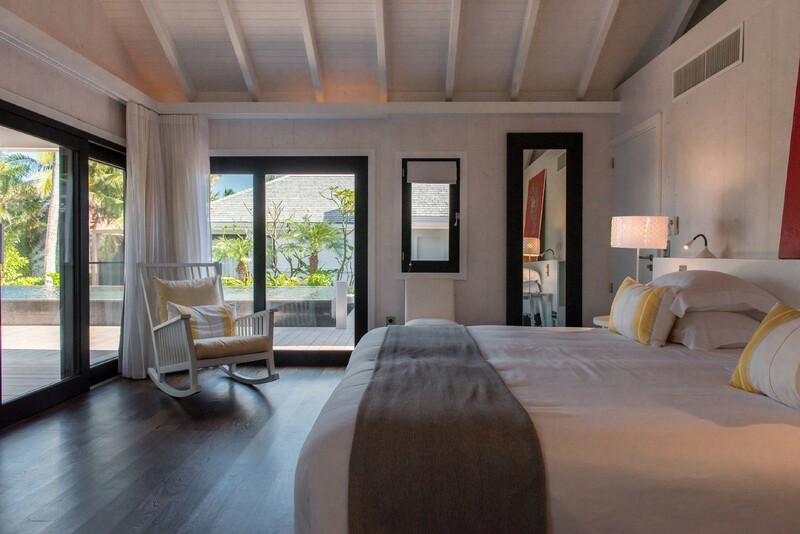 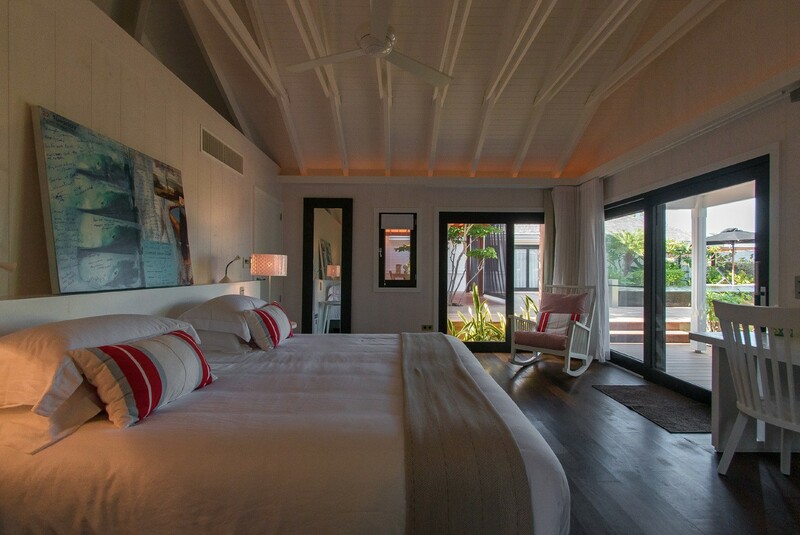 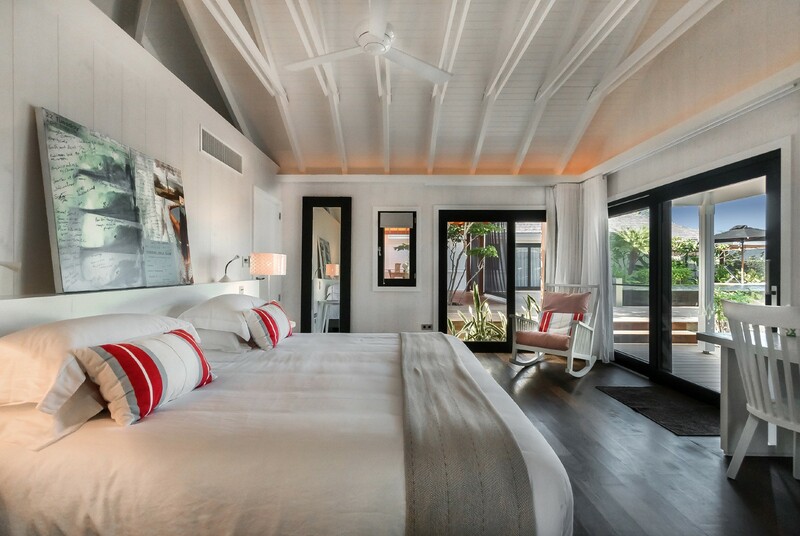 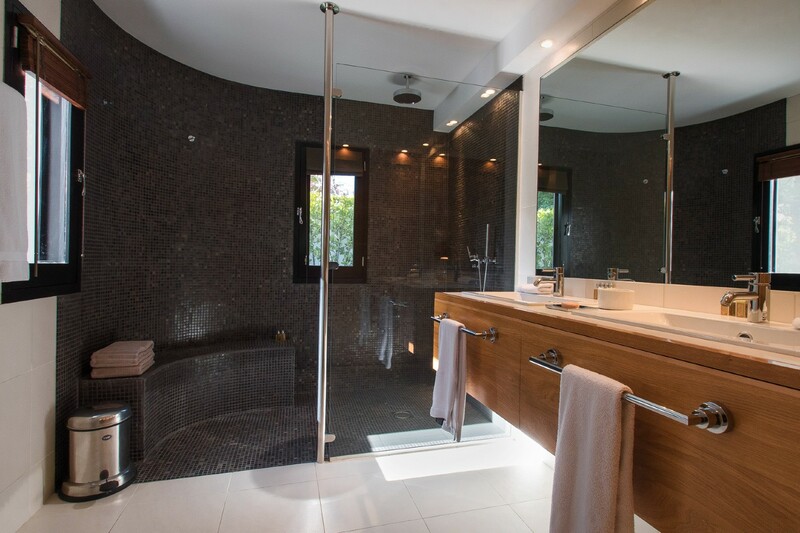 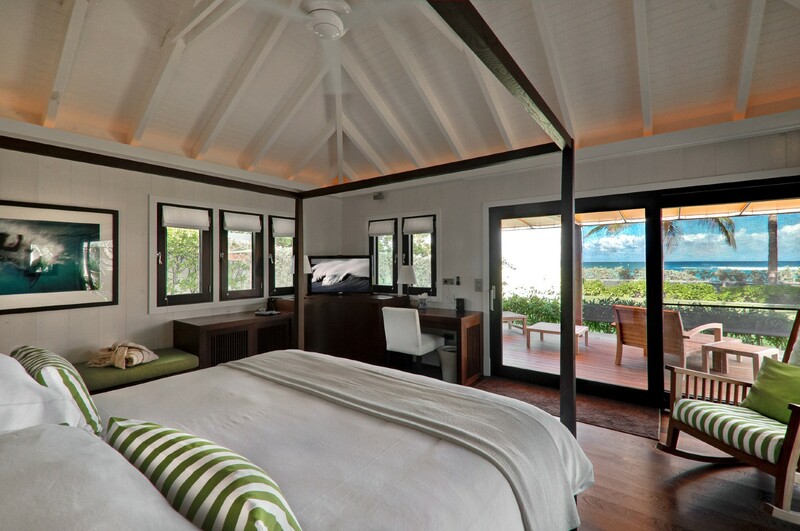 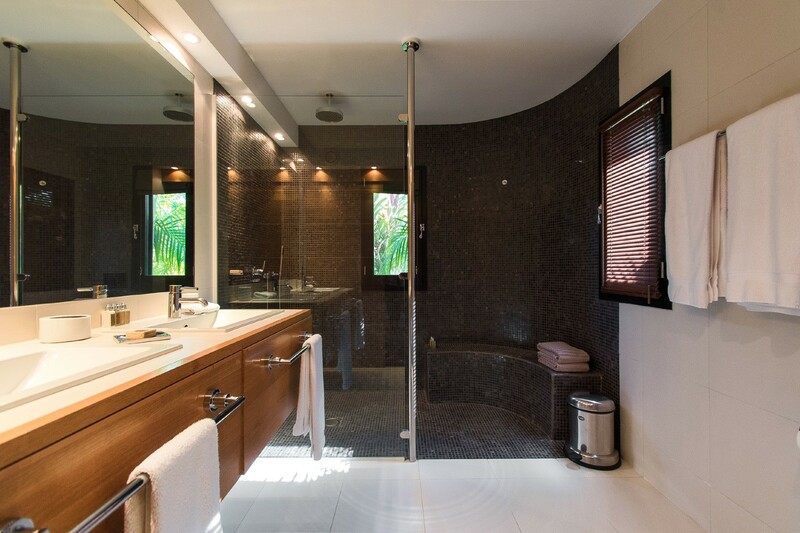 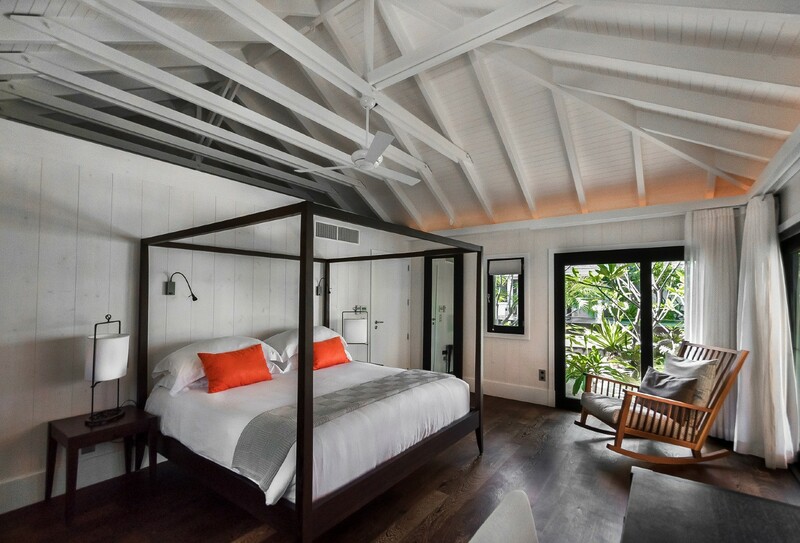 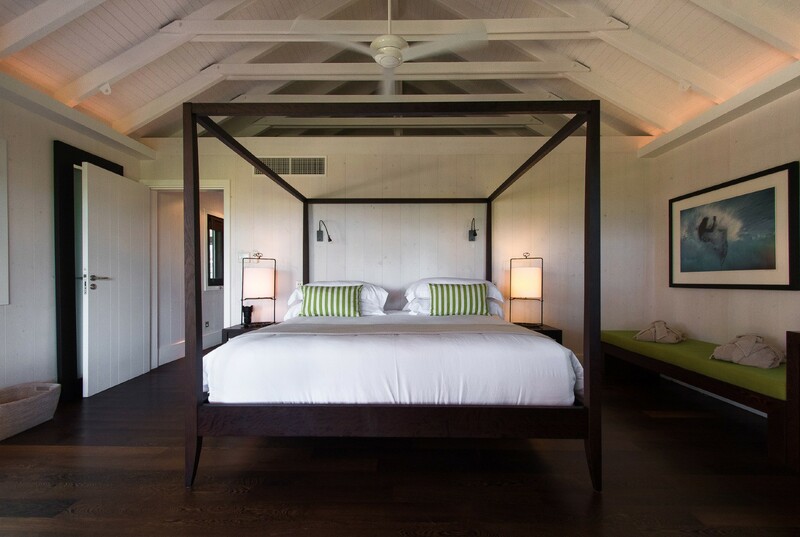 While some offer a private terrace and luxury bath, the master bedroom is set within its very own bungalow. 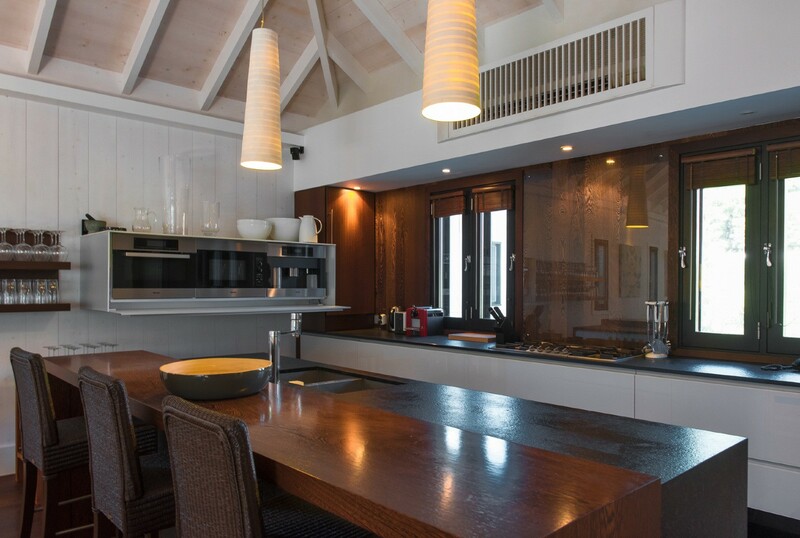 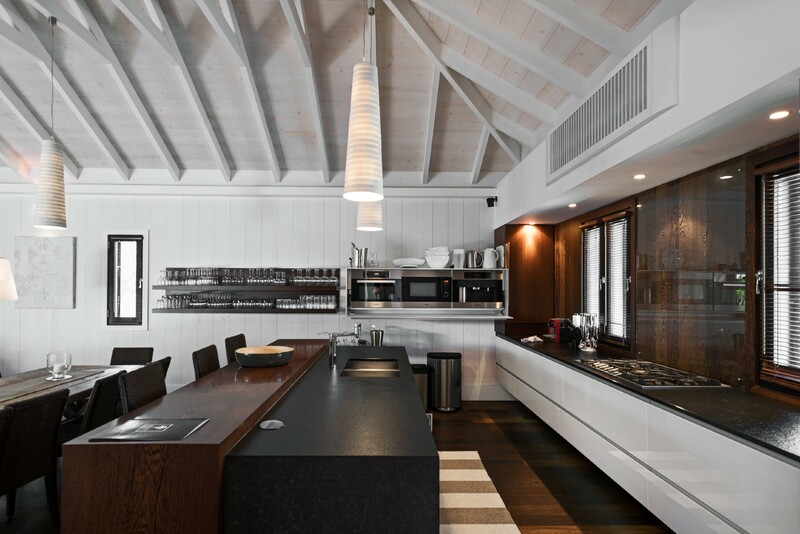 This is equipped with a kitchen of its own as well as a private terrace. 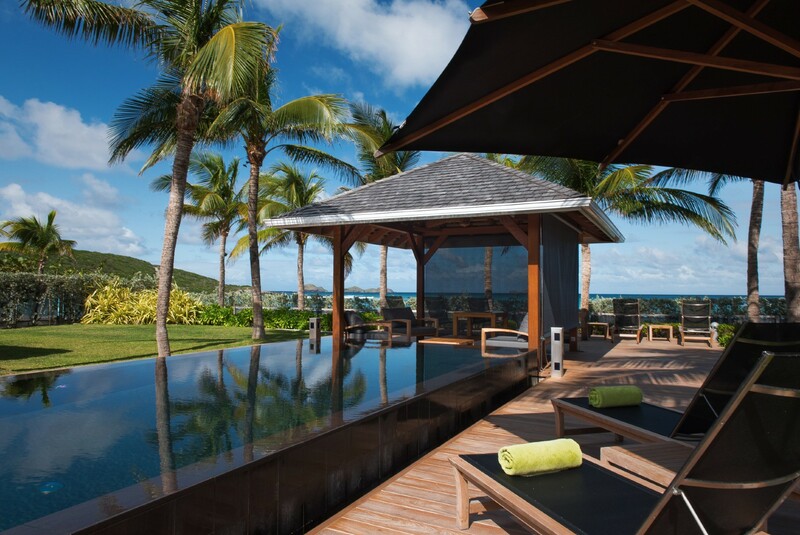 If you have traveled to St. Barts for a group getaway or the ultimate family vacation, this villa is the ideal setting to begin making life long memories. 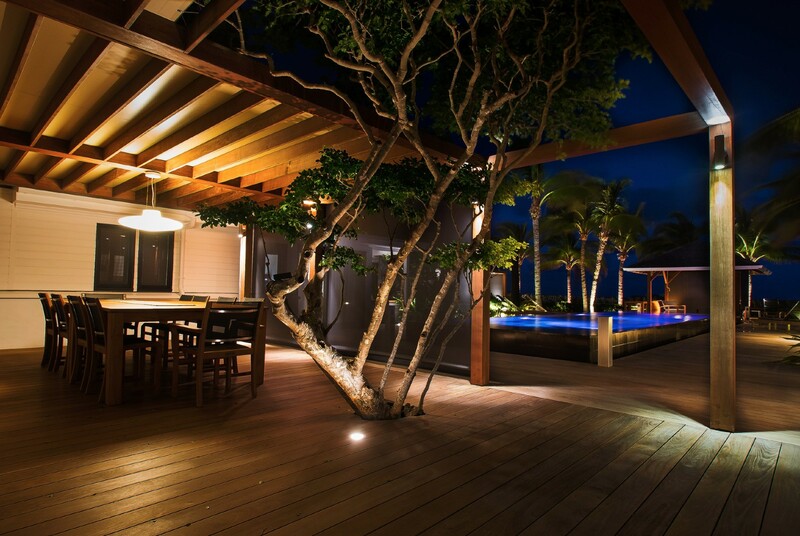 If you have a small and intimate event you would like to host, this too would make a wonderful location. 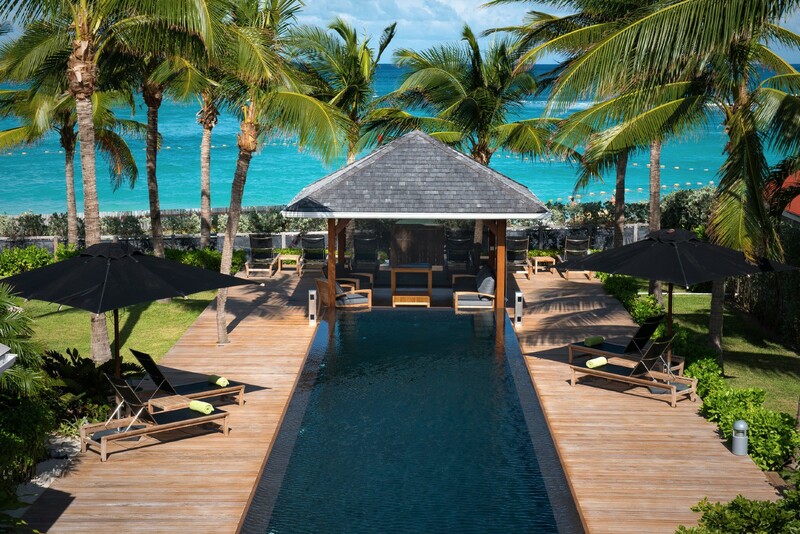 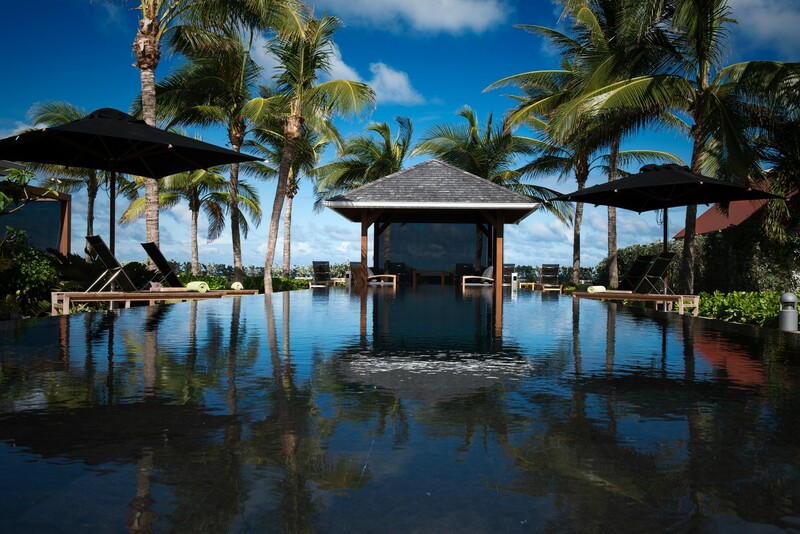 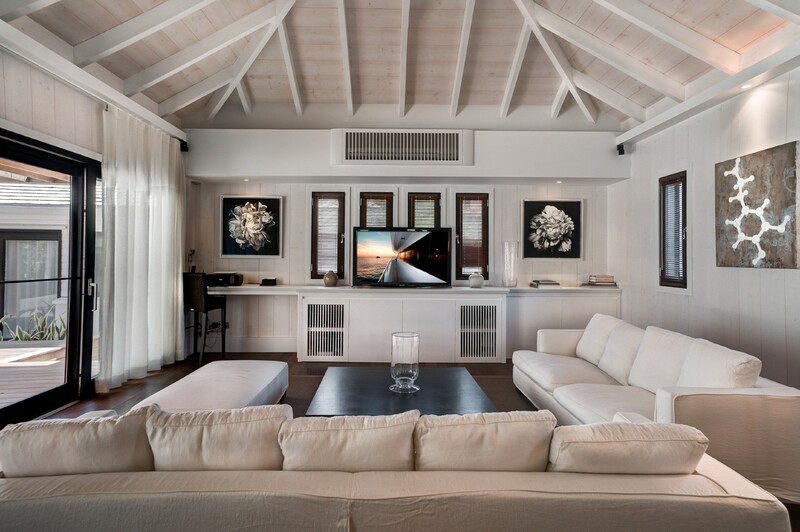 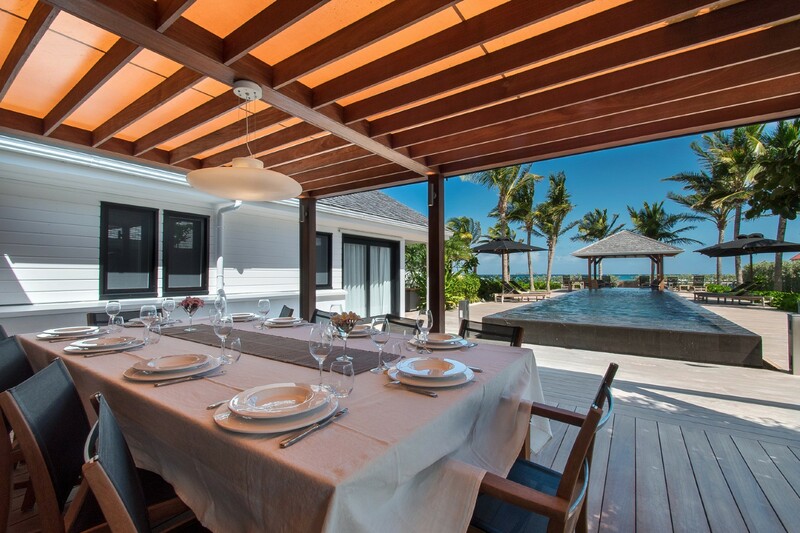 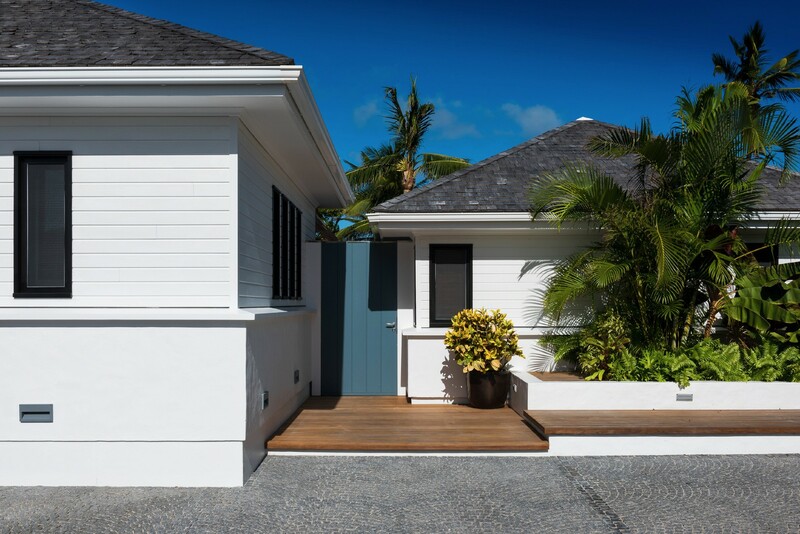 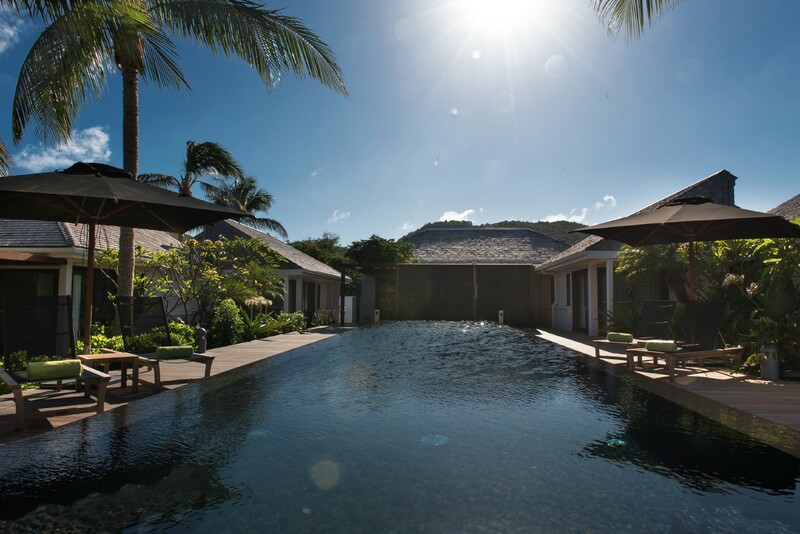 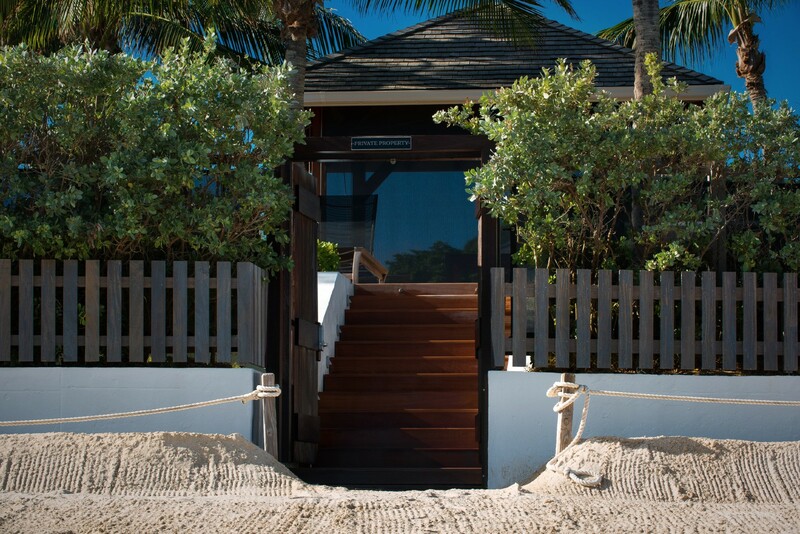 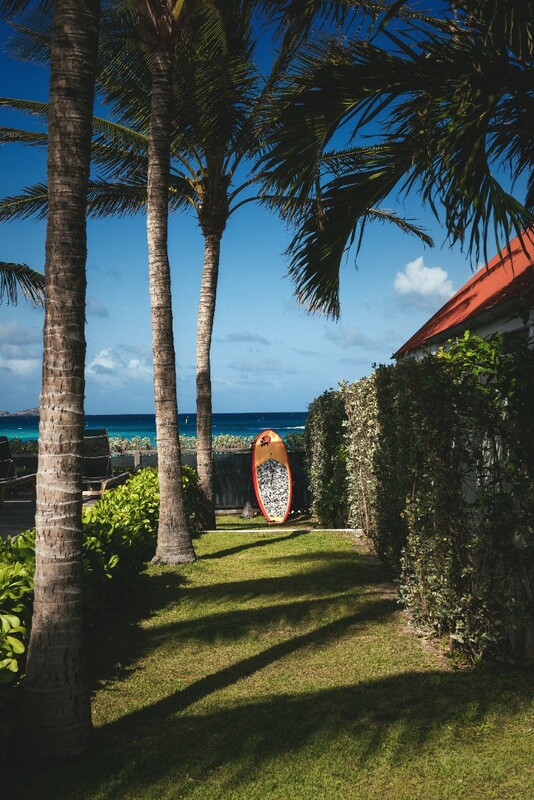 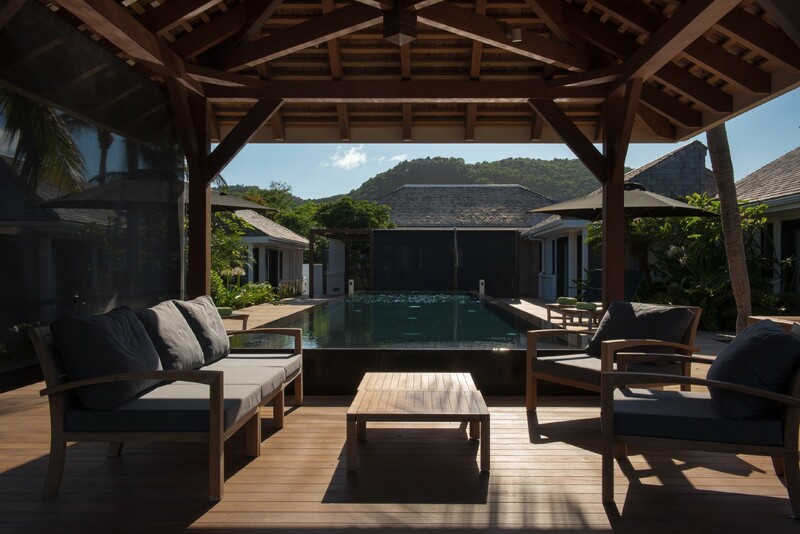 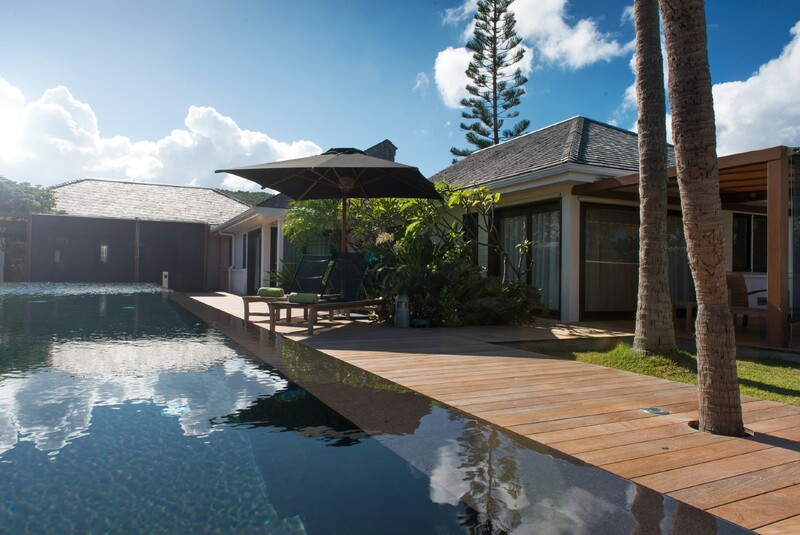 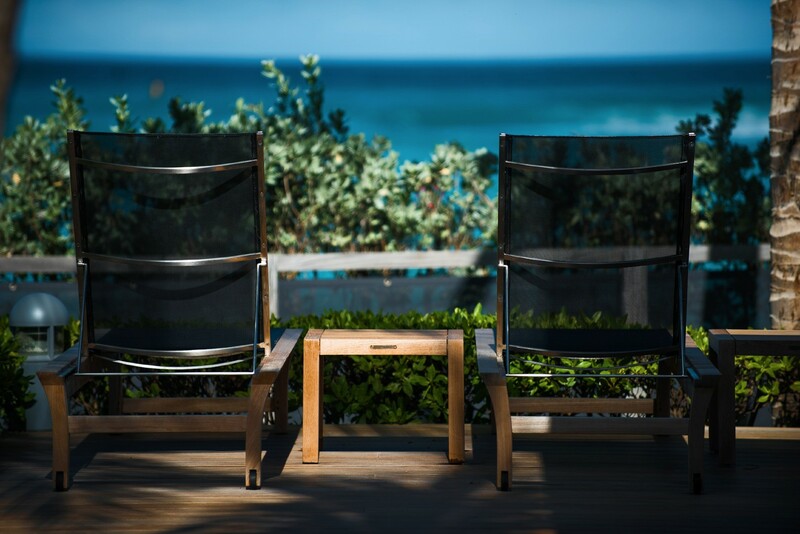 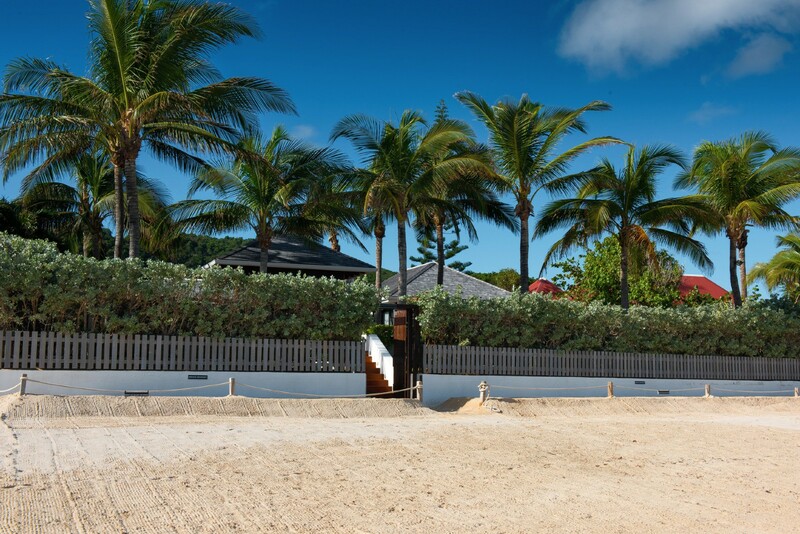 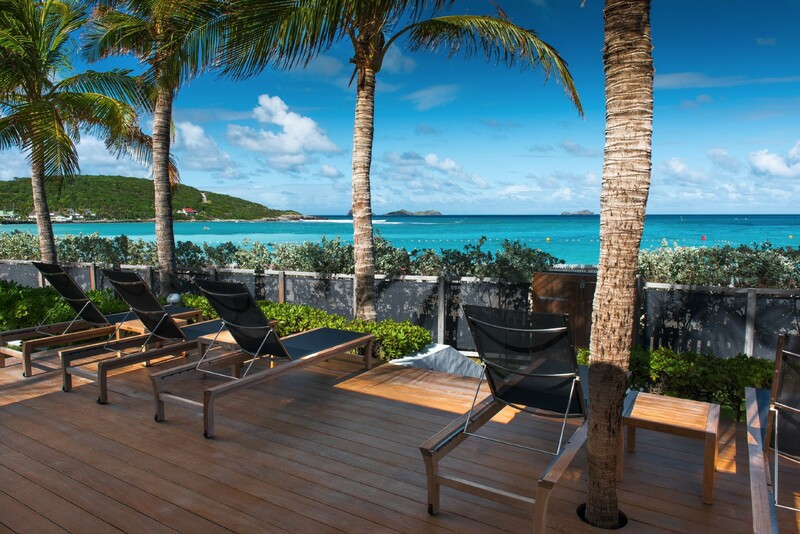 No matter what reason you are visiting St. Barts, consider Villa BOM on St Barts as a complete getaway location.